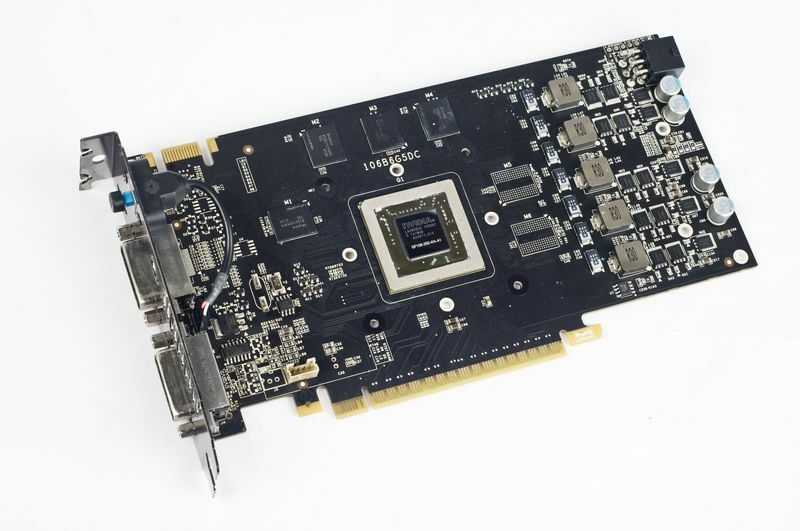 Colorful Reveals the iGame GTS 450 Graphics Card. 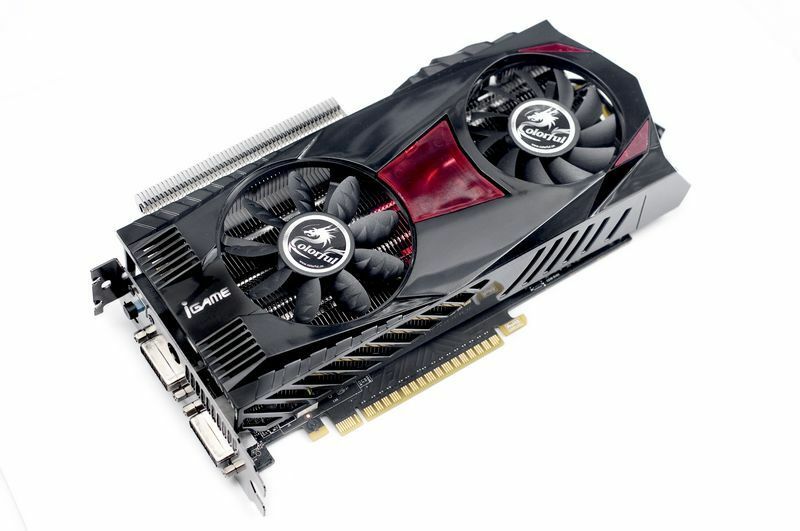 Colorful, The company which released one of the best designed GTX 460, The iGame GTX 460 has now released another marvel. 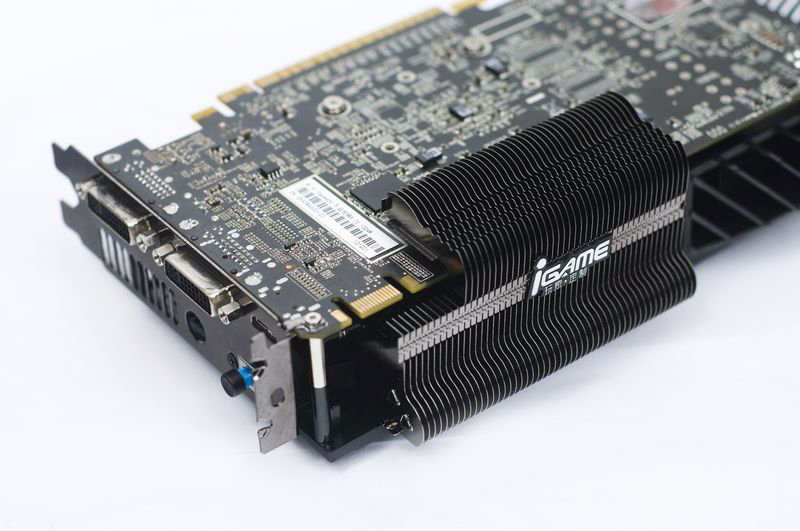 The manufacturer has released the iGame edition of the GTS 450 GPU featuring a Non Reference PCB design fitted with an exact same cooler used on the GTX 460. The cooler on the card is equipped with “shark-fin” cooler design which provides more air to the GPU Core making it ideal for overclocking needs. 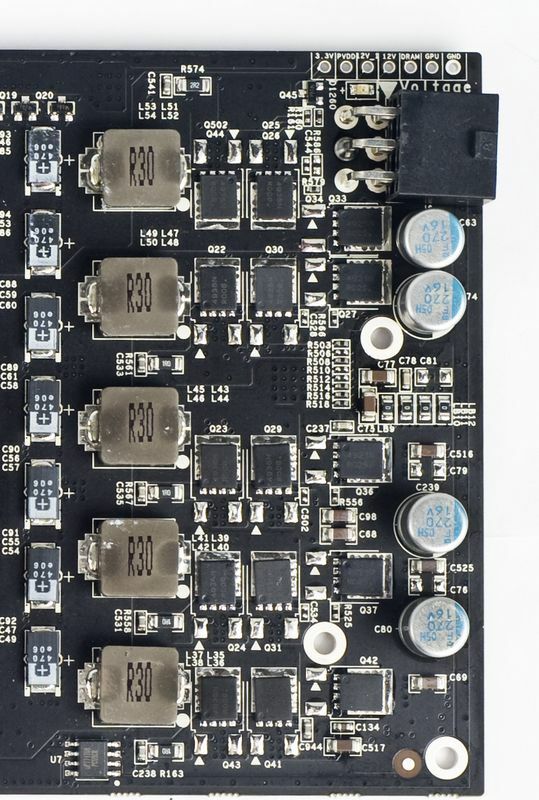 The Customly designed PCB features a strong VRM area that makes use of a 5-phase design, with high-grade ONSEMI-made MOSFETs and server-grade NCC POSCAP capacitors, low-latency GDDR5 memory chips from Hynix, and a dual-BIOS design that is user-controllable with a switch on the rear panel. The clocks are set at 783/3608 MHz (core/memory); while the second one sports aggressive speeds of 900/4100 MHz. The card will release all over Asia and Europe too. Pricing is yet to be revealed.